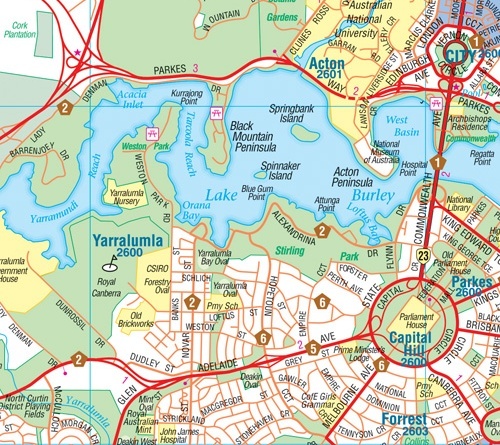 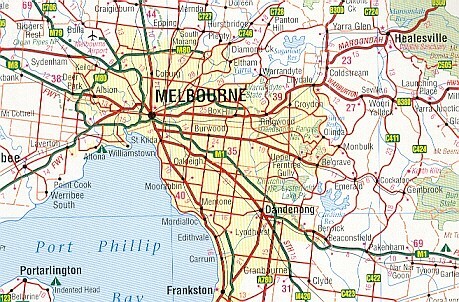 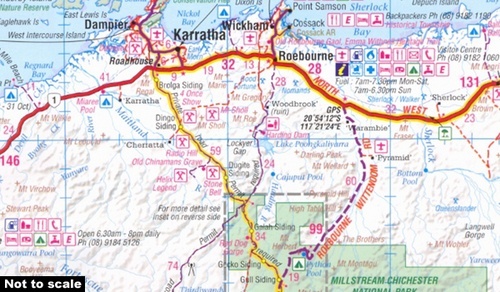 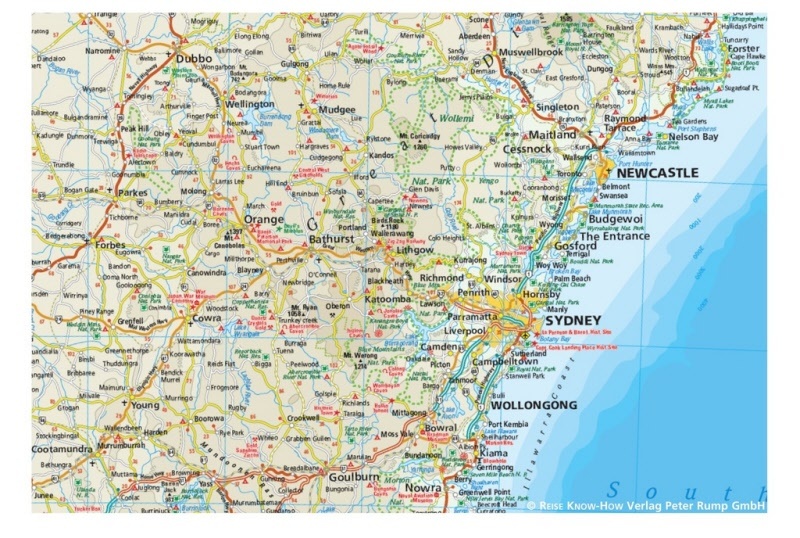 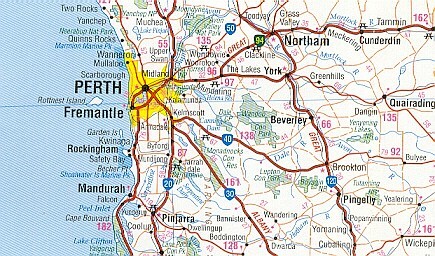 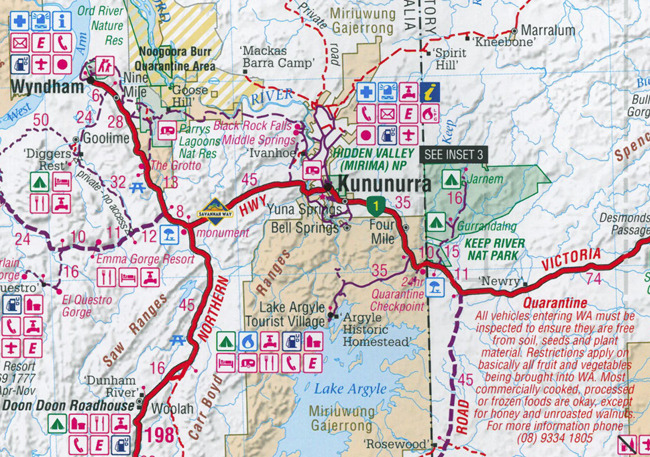 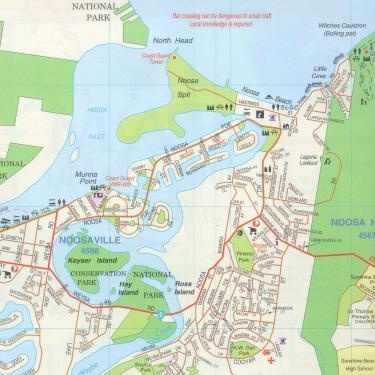 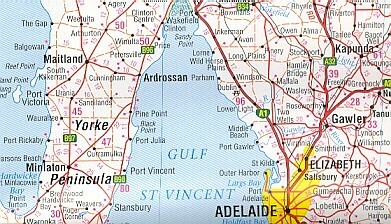 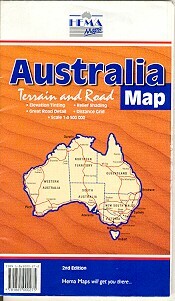 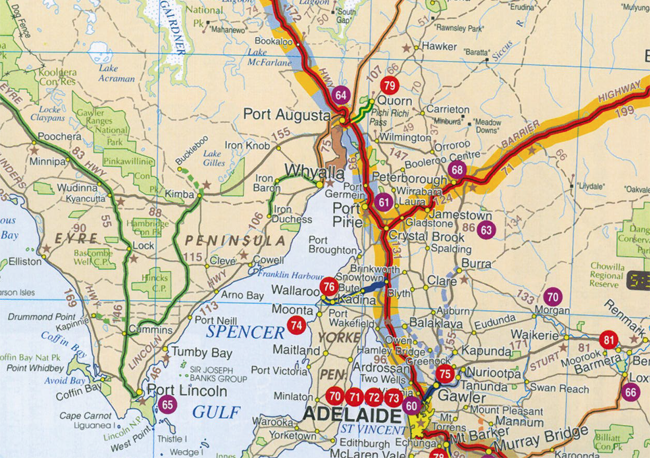 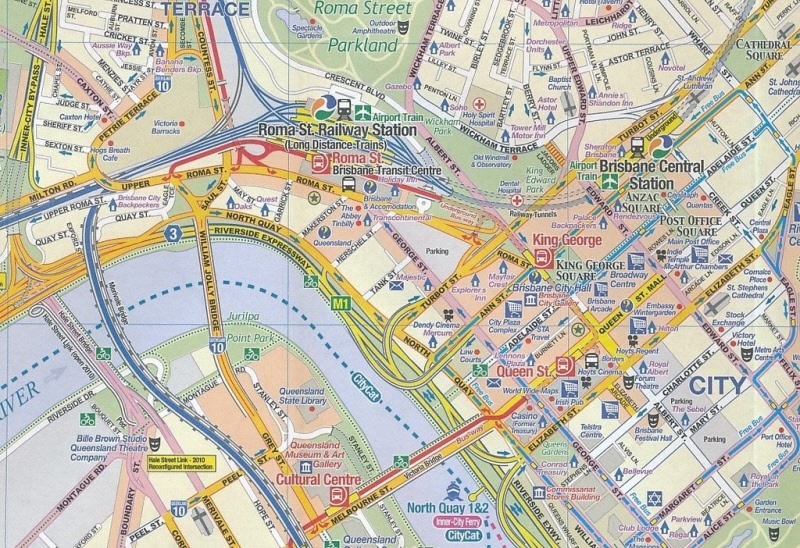 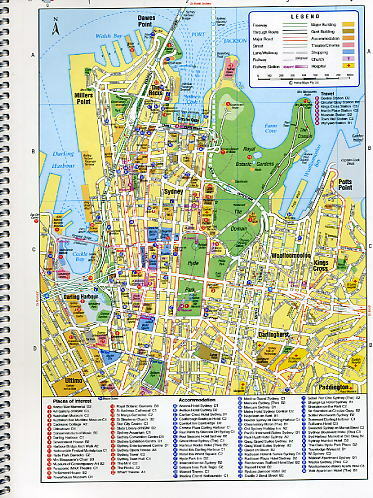 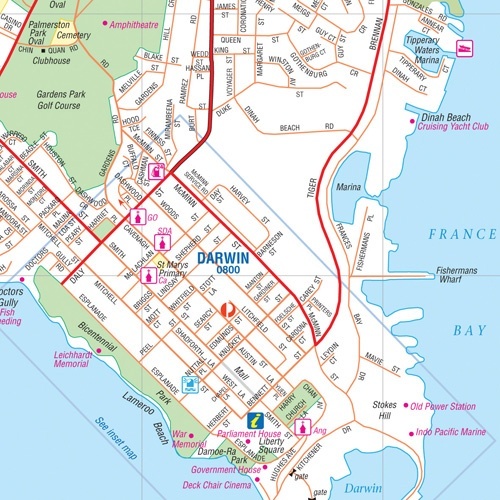 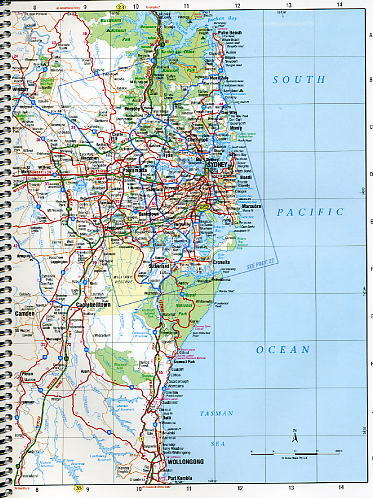 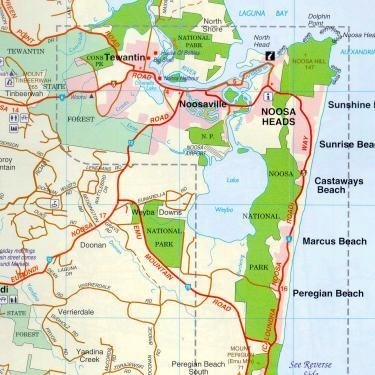 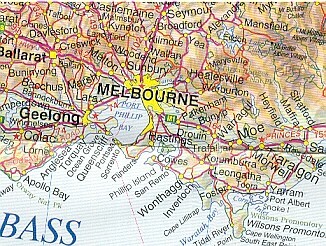 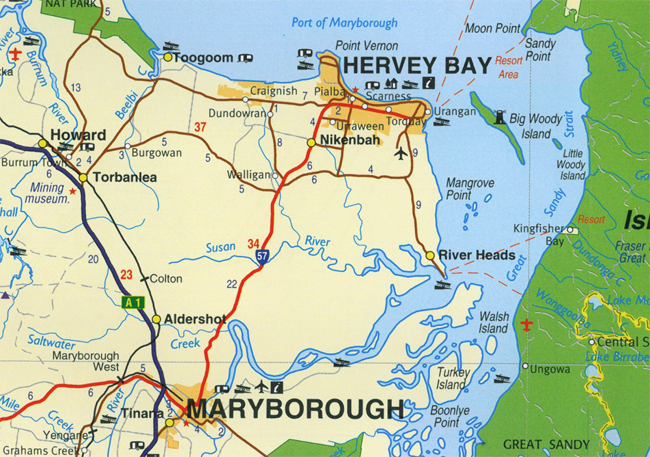 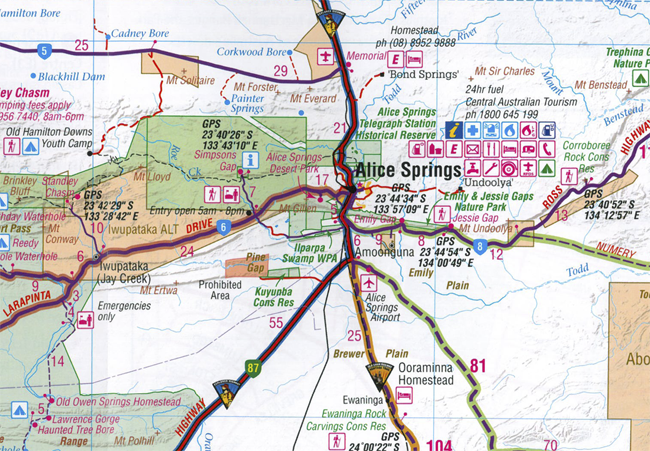 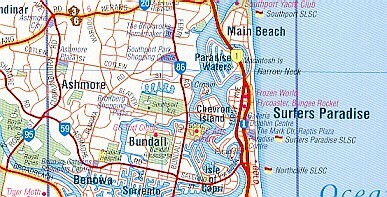 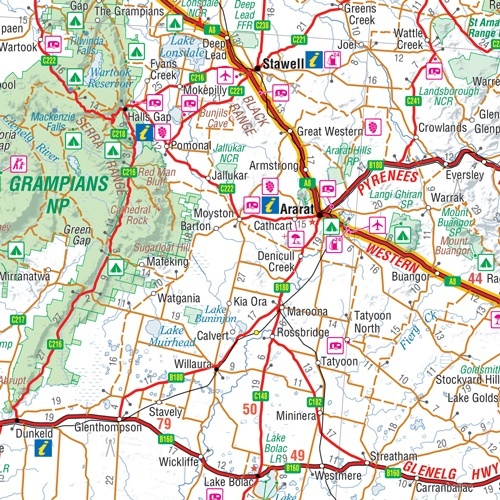 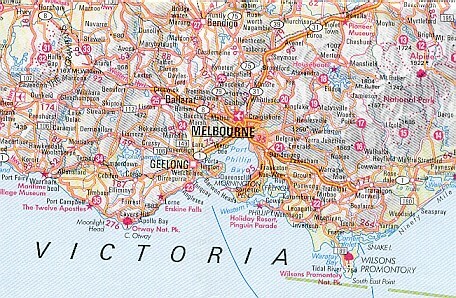 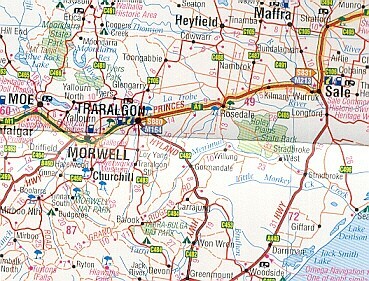 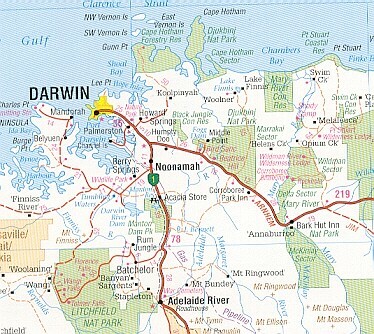 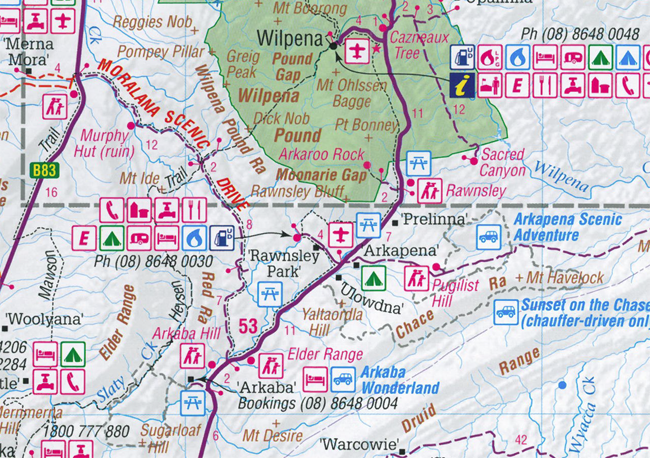 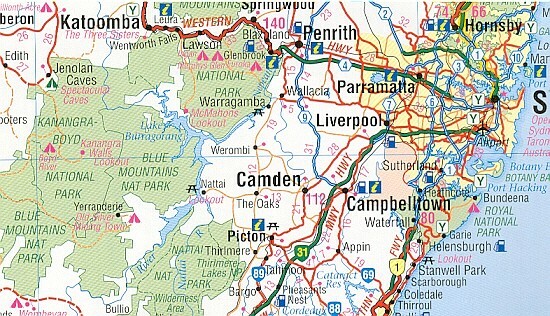 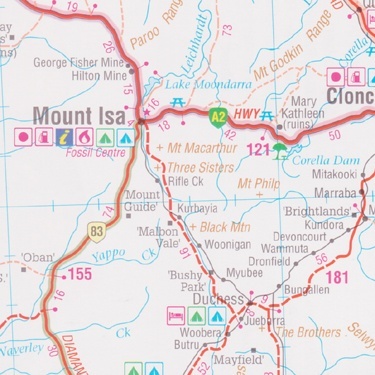 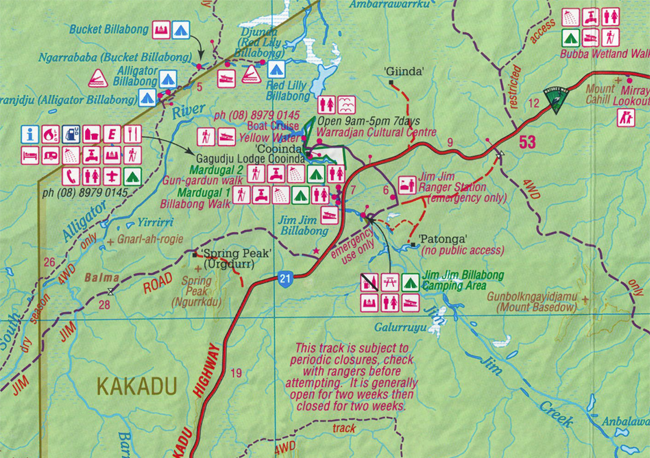 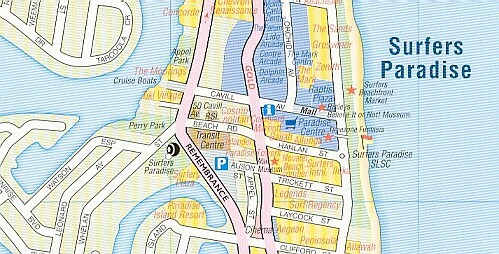 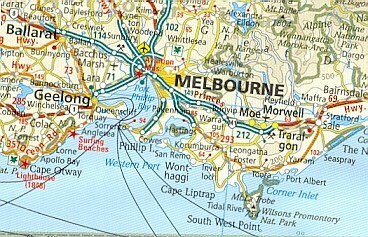 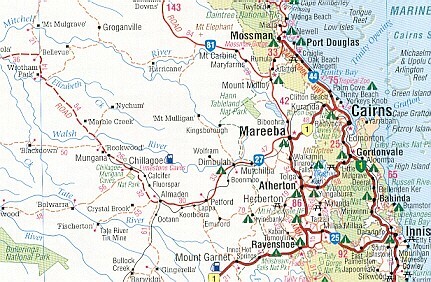 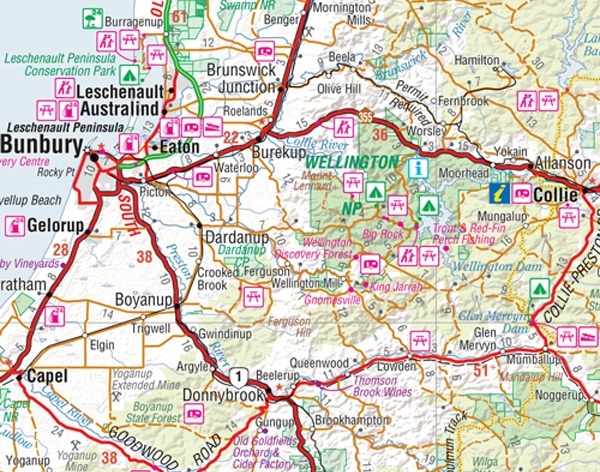 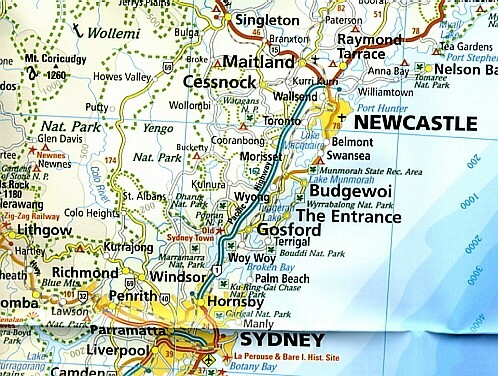 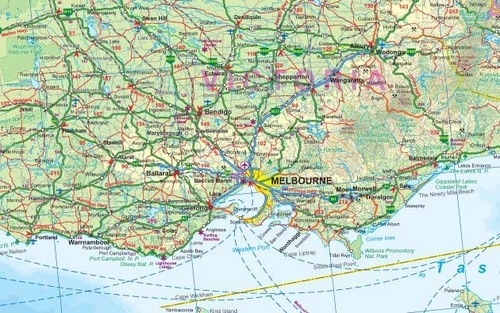 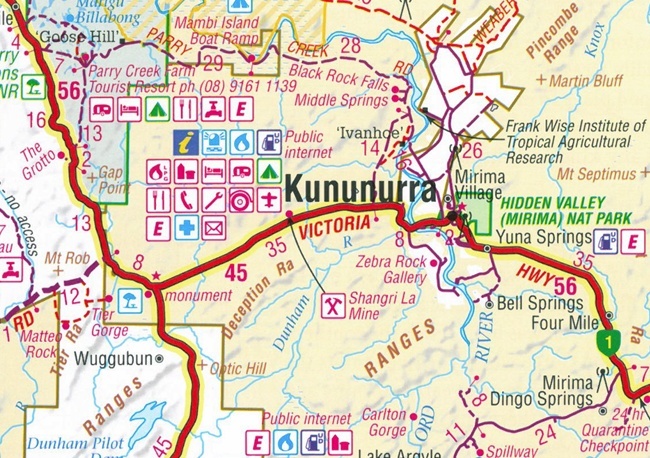 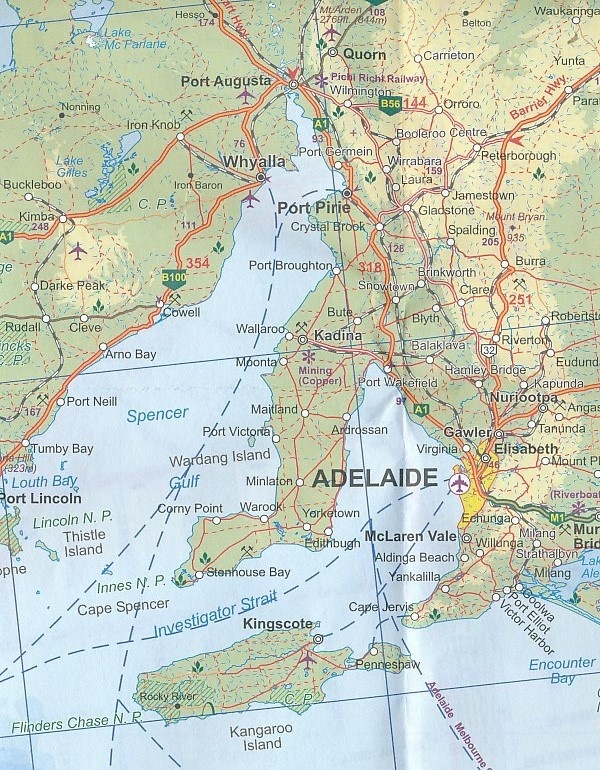 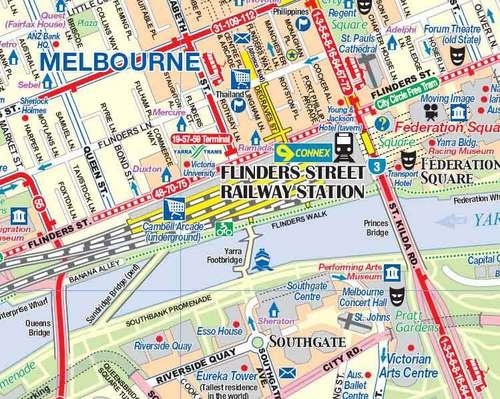 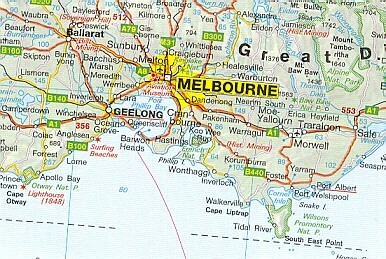 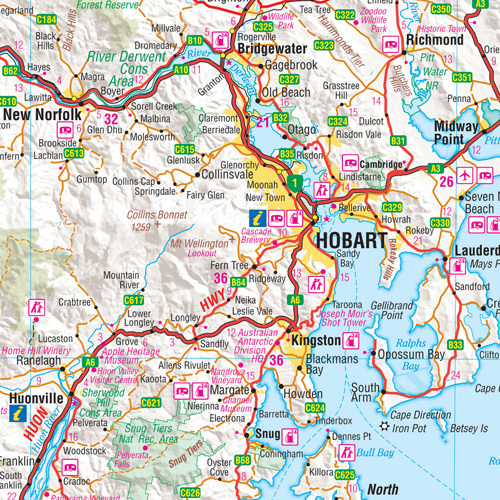 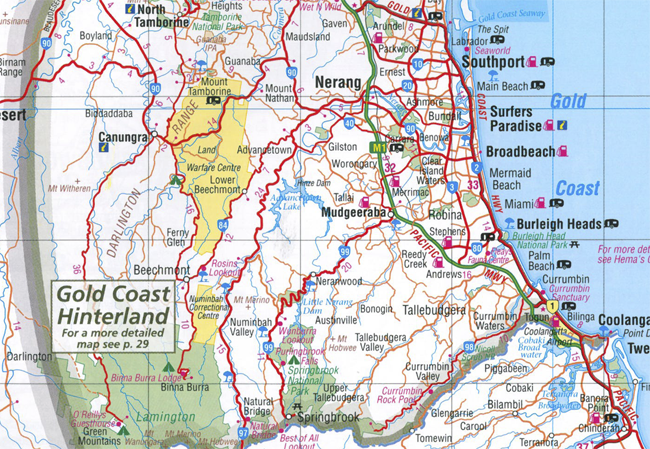 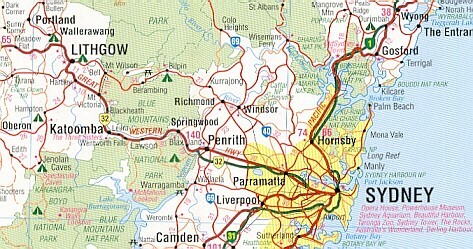 A comprehensive road map of Australia over which is shown all the railway lines in various gauges, all the "famous" rail journeys, with photos of the trains and descriptions of the journeys, a complete referenced list of Miniature railways, historic railways and railway museums and the complete suburban railway network for capitals. 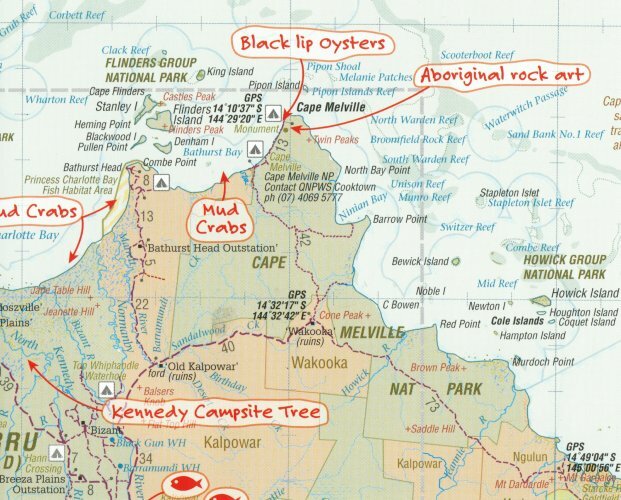 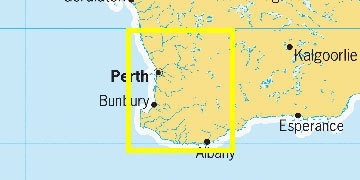 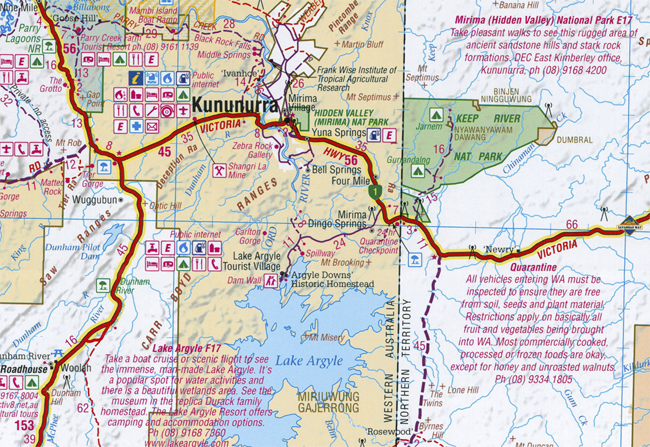 via the Newell Highway and the East Coast. 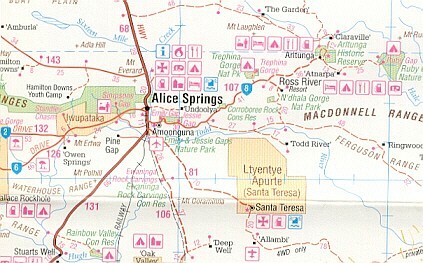 Red Center - Alice Springs to Uluru.